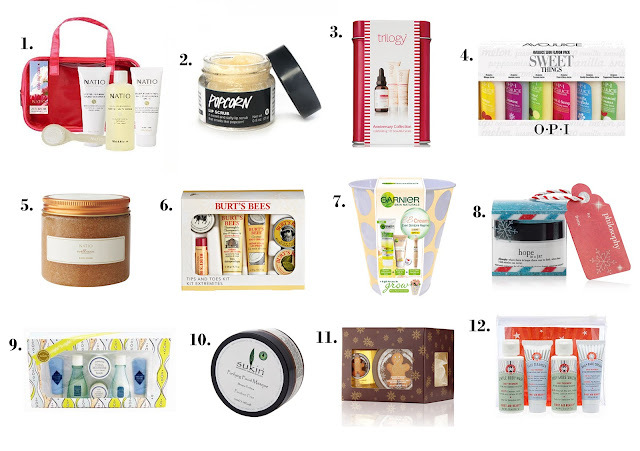 There are so many great skincare gift packs at The Body Shop this year. I'm planning to get a few of them for people, but it's so hard to choose! The Christmas cranberry and gingerbread ranger are equally delicious smelling. Another great xmas gift list! These definitely make me want to splurge and grab a few for myself! Haha! You know it's a great list when I'm tempted to buy these for myself! I just got the Lush Popcorn scrub and really like it. It does smell like butter than popcorn though! I totally agree :) I have been using it most days since I got it! Really enjoy these Holiday gift guides going around, makes me excited for Christmas! I'm loving your guides so much. I just bought 2, 3 and 11 off your list. One step closer to finishing my Christmas shopping! Yay! I am almost done on mine too! I love this! trhe gingerman cube from the Body Shop is so cute! It going on my christmas list! I'm so tempted to buy the First Aid Beauty kit! I haven't thought of that yet. Ahh the popcorn lip scrub is amazing and just what you need this time of year, a must for a stocking filler! 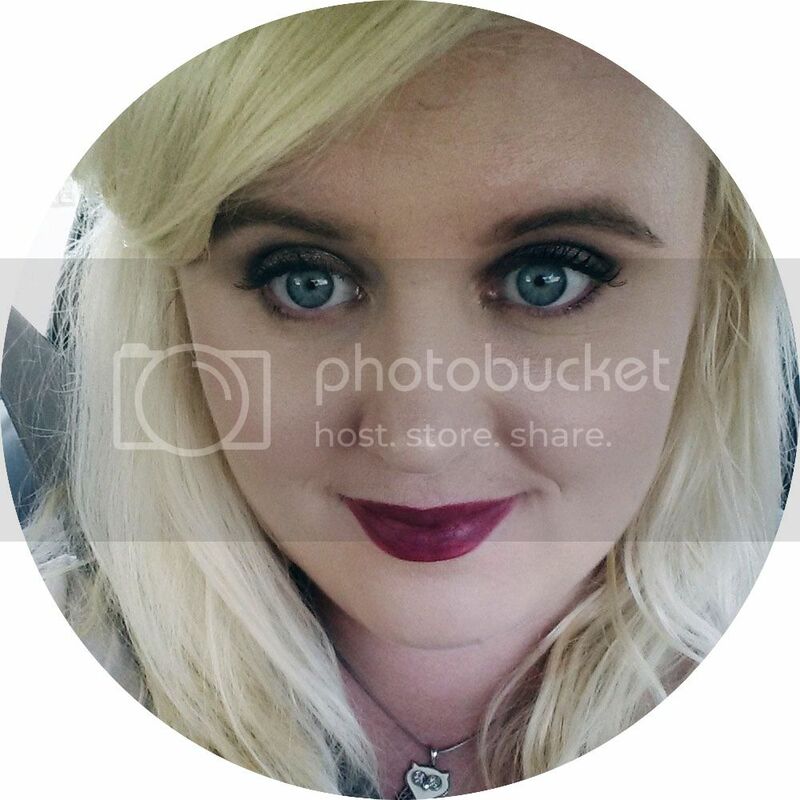 Great blog btw - so glad I stumbled across it!